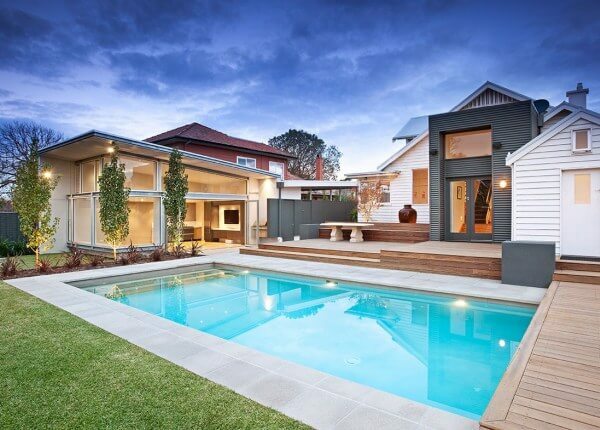 If you’re considering installation of a new concrete swimming pool for your Melbourne home, you’ve come to the right place. 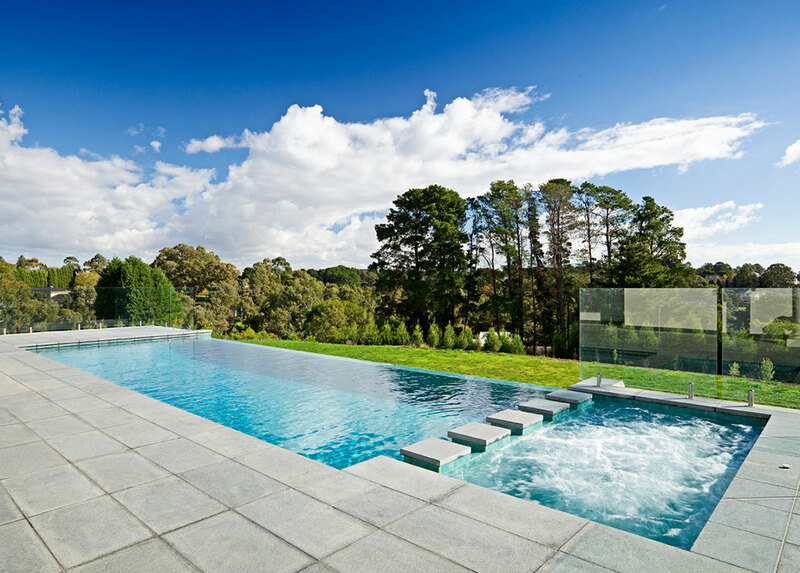 Natural Pools is an award-winning company, with an experienced team of builders, designers and engineers who can provide the best solution for your needs. 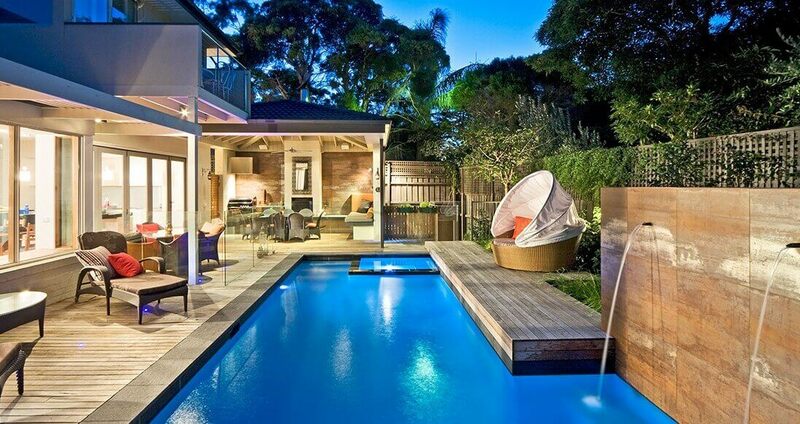 We work closely with each client on the design, concept and creation of their swimming pool. Each of our pool designs are unique. 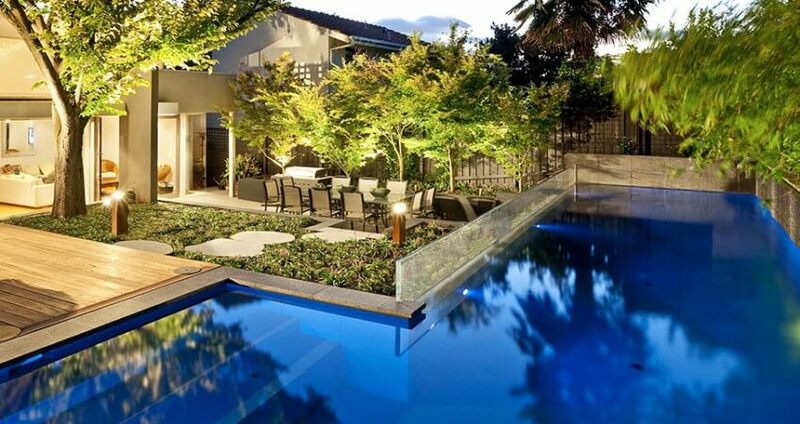 We understand that every client is different and because of this we listen to all their concerns and strive to provide them with an original pool design that they will love. Our reputation is everything to us. We strive to impress our clients by delivering a product of exceptional quality, providing superior customer service and value for money. Concrete is a durable, strong and permanent material that’s also cost-effective. In addition to these benefits, concrete also allows for ultimate freedom regarding size, shape and depth of your swimming pool, providing maximum versatility. As for the pool itself – installing a concrete swimming pool will add value to your home, as well as making neighbours and friends envious! Also, what about adding a spa to your concrete pool? 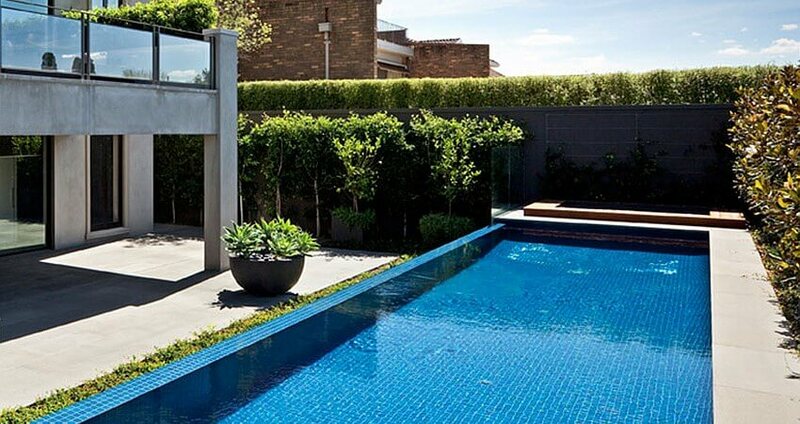 For quality design and installation of a concrete swimming pool for your Melbourne home, get in touch with our expert team of pool builders today. Call us on (03) 9555 2215, or fill out our convenient online contact form. You can learn more about the concept and creation of our pool build process. Or click on the images below to view some of the concrete swimming pools we’ve built for our happy customers in the past. Make sure you give us a call for an obligation-free quote.